Coastal Charmer! 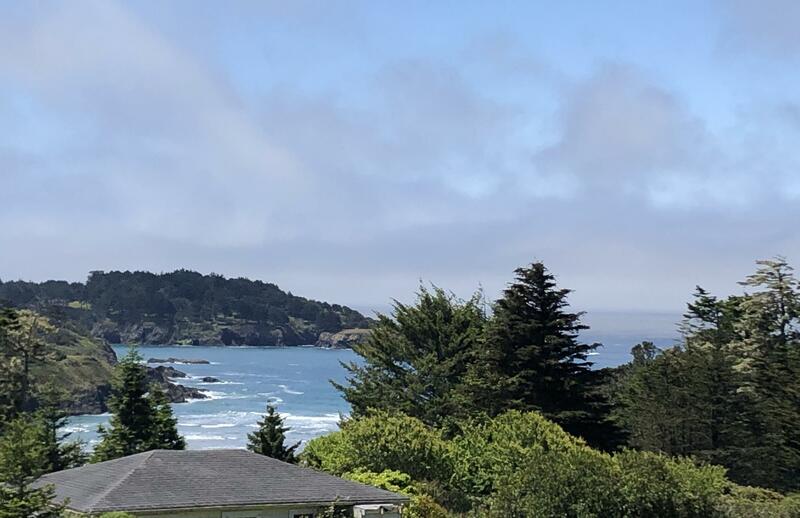 Enter this home and enjoy inspiring views of Mendocino Bay, sea life as well as the charming Village skyline. Desirable single story 3 bedroom, 3 bath home with 1,805 sq.ft. with coastal appeal. Many recent upgrades including stone countertops, new windows, new roof, flooring, beautiful bathrooms and fresh paint. 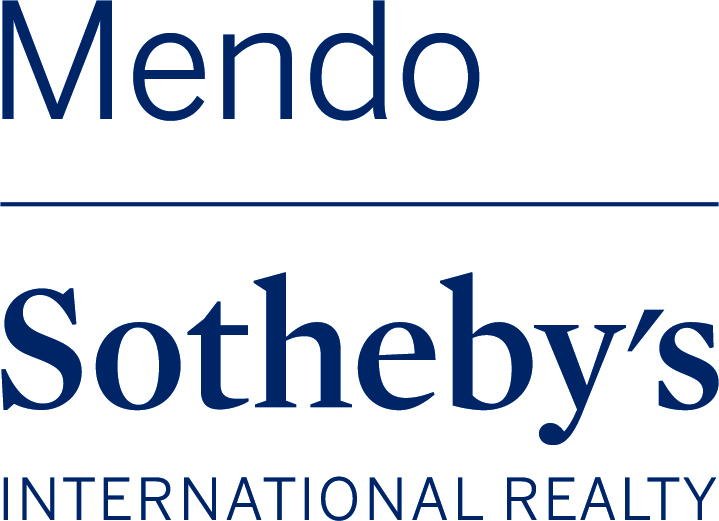 Walk to Mendocino Village just blocks away with fine restaurants and fantastic galleries or Big River park for enjoying the beach and miles of trails for hiking and biking . 2 car garage is perfect for storing your toys. If you're looking for a well cared for home with coastal flair, this is it! Be sure to look at the virtual walkthrough under photos, click on virtual tour on the top right. Good inspection reports on file.